Attorney Ed Poll is a nationally-recognized law firm management consultant and author who has coached and consulted with lawyers and law firms in strategic planning, profitability analysis, and practice development for over 20 years. 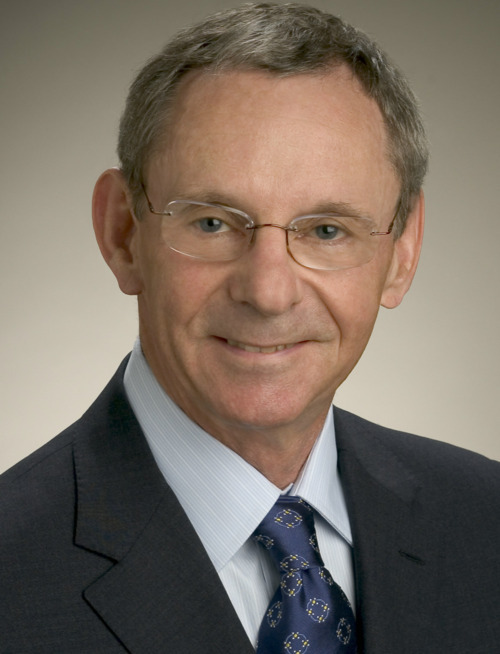 Most recently, Poll was the recipient of the Lifetime Achievement Award from the State Bar of California (LPMT Section), is a Fellow of the College of Law Practice Management, Board Certified Coach to the Legal Profession, SAC, and a Member of the Million Dollar Consulting ® Hall of Fame, and just released his book, Growing Your Law Practice in Tough Times. Recently, Rob Mattern asked Ed for his views on today’s biggest business challenges for law firms, including efficiency, technology, sustainability efforts, and cost reduction. The biggest challenge facing lawyers is that they focus on the top line, business development, and neglect the bottom line: collection of billed fees, realization rates, retention of talent, succession and business continuity planning. Technology is integral to better management of the bottom line, making law firms more efficient in both the delivery of legal services as well as the management of clients’ expectations. However, it is also a double-edged sword as it is creating a more sophisticated and demanding clientele who are more knowledgeable of the legal process and have increased expectations of information turnaround time. The economic downturn has prompted more cost recovery programs, though also prompting questions of how or when to pass the incurred costs associated with a matter onto the client as opposed to the firm absorbing these costs. Sustainability is a societal trend; law firms aren’t ahead or behind on that one. Technology assists firms in using more emails and less paper. Other firms will see the light on sustainability only when they can see a return on their investment. Larger law firms are already responsible on the corporate level and seek awards from Bar Associations to prove it; however, there is still room for improvement.